I found this mini scope yesterday. When I got home, I had to take it out for a spin. I bought it so that I can have something small and portable and still see my hits on paper at the range. This little guy is super easy to use and is rather sharp and bright for its size. 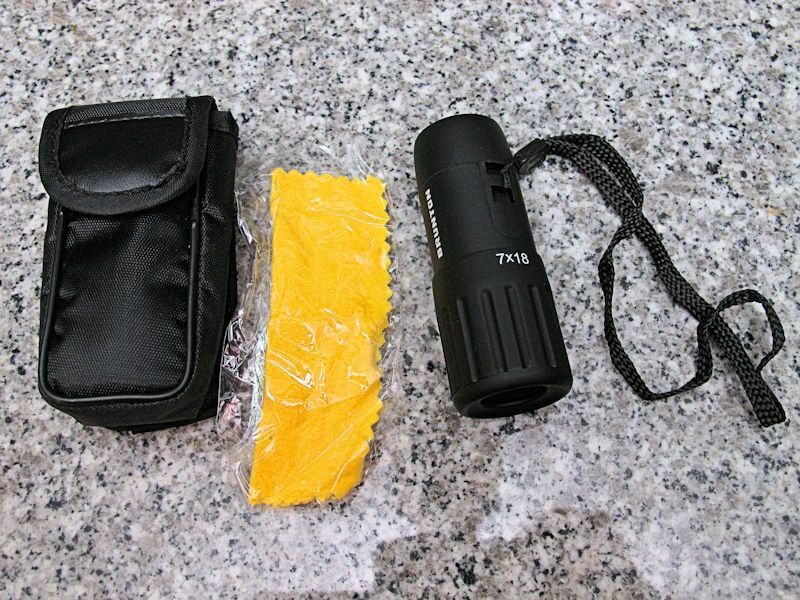 It comes with a small cleaning microfiber cloth, a lanyard, and a carry case. I did test the close focus, which seems to check out. The only problem, and this is one that most eyeglass wearers suffer from, is having to take them off for use. With that said, this little guy should feed a need, and the price was right at around 45 Canadian dollars. 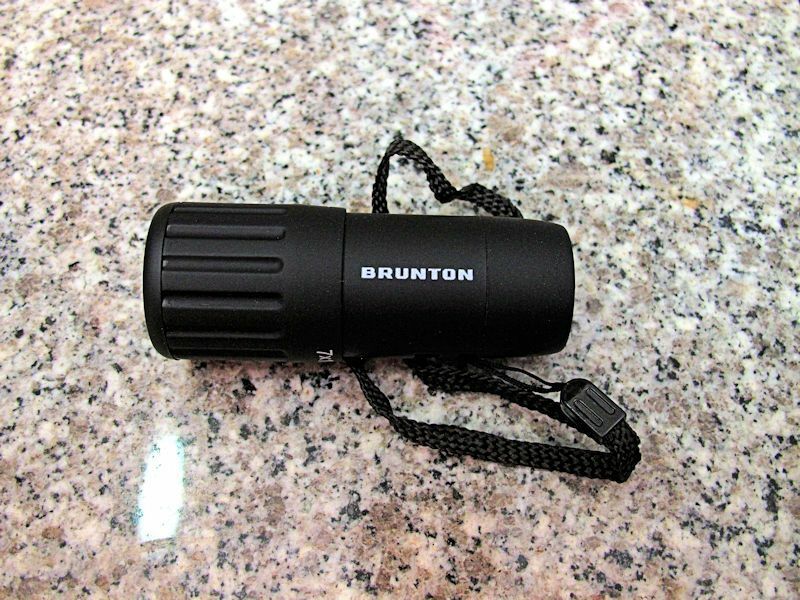 Re: Brunton ECHO Pocket Scope. Nice. Is there any scope or binoculars that don't require taking off glasses? Yes, all that have eye relief 15-20mm. My Nikon,Canons, Pentax, Zeiss, even my Zenica. My Docter and Opticron monoculars have short eye relief.